In addition to receiving my free report, I would like Trademark Factory International Inc. to occasionally send me free information about trademarking. We don't spam and you can always unsubscribe. A registered trademark is a tremendously valuable asset of every successful business. To put it another way, there are virtually no successful businesses out there that have not protected their brands. 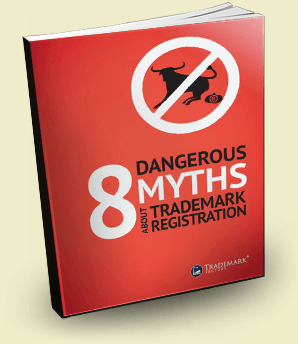 Unfortunately, business owners have so many misconceptions about trademarks that I decided to offer this consumer education guide. This way, when you make a decision about trademarking your brand, your decision will be well-informed and well-reasoned. Copyright © 2015 Trademark Factory® International Inc.